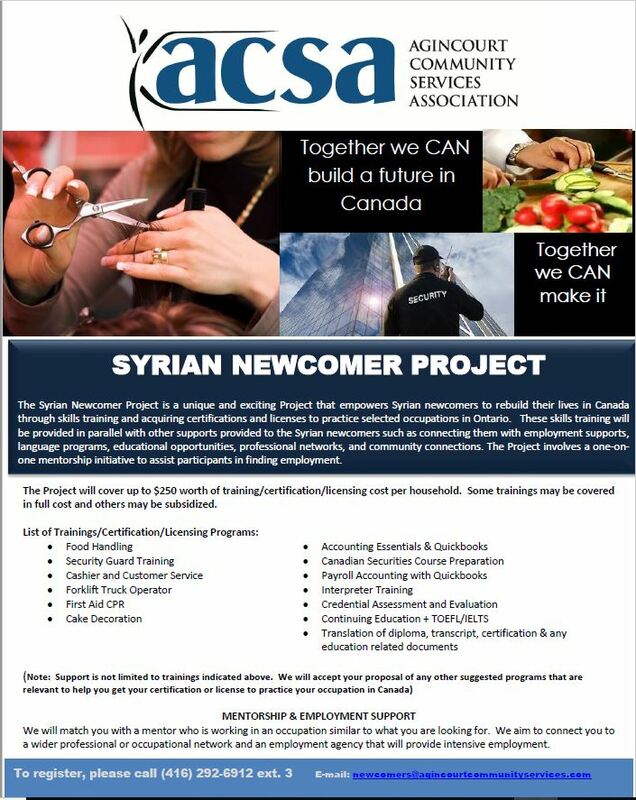 The Syrian Newcomer Project is a unique and exciting Project that has empowered over 500 Syrian Newcomers to rebuild their lives in Canada through skills training and acquiring certification and licenses to practice selected occupations in Ontario. These skills trainings were provided in parallel with other supports such as connecting them with employment supports, language programs, educational opportunities, professional networks and community connections. The Project involved a mentorship component and offered financial literacy support to promote socio-economic inclusion and long term financial security. 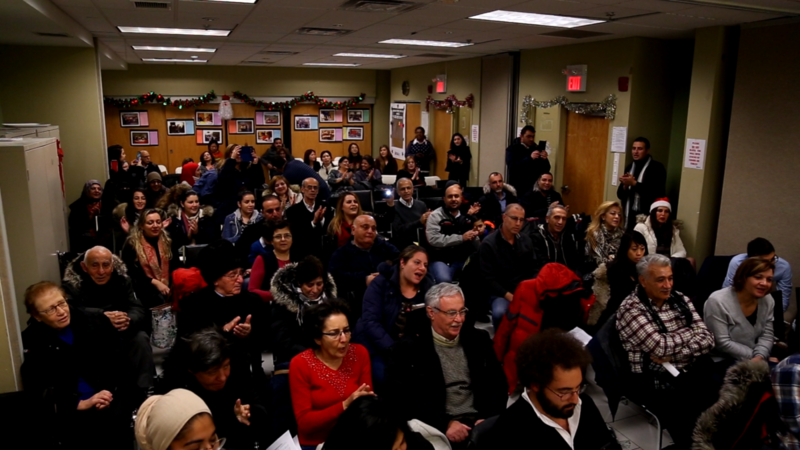 This initiative started in 2016 to respond to the wave of Syrian refugee arrival in Toronto.